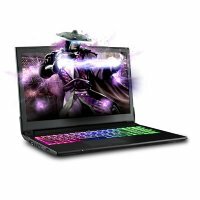 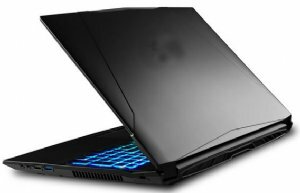 Good cheap computer, Laptop computer or Notebook computer. 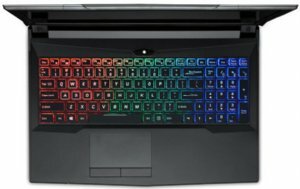 Whatever you want to call it the M6600 is a great entrey level computer for professionals needing serious power for very little money. 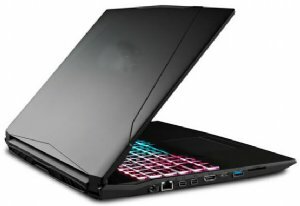 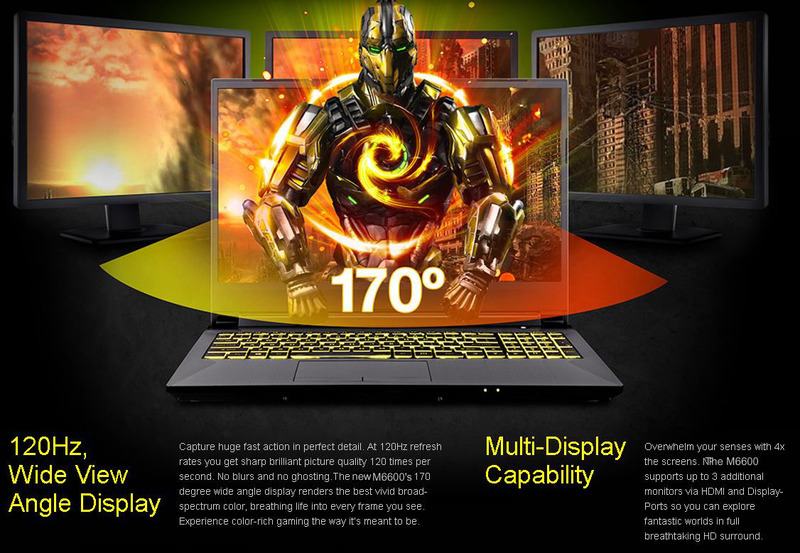 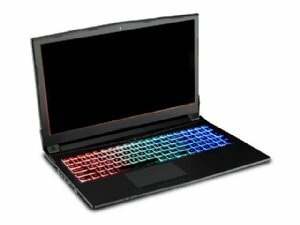 A fantastic laptop for the home or student user. 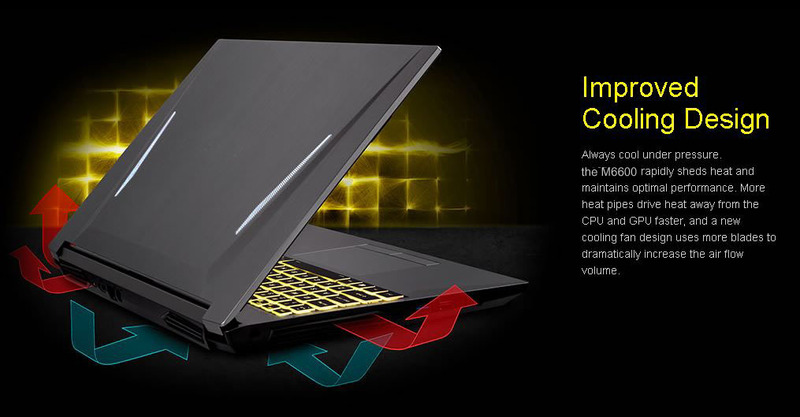 Features multiple video options so you can tailor this laptop specifically to your needs and not pay for features you do not need. 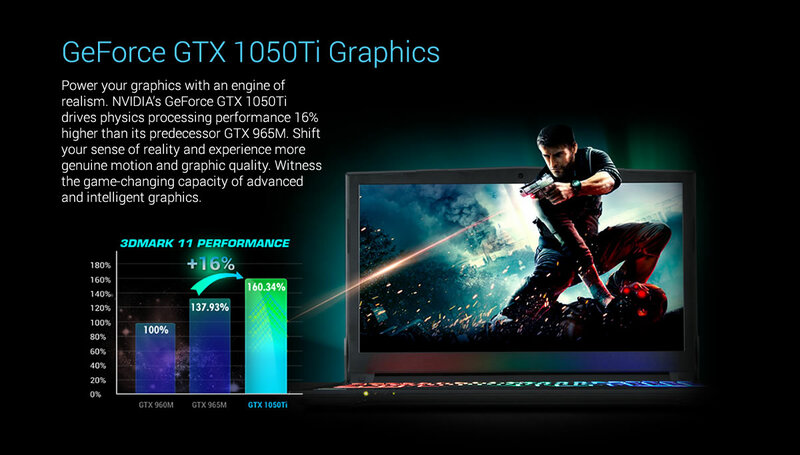 You want to game, go for the 1060 GTX. 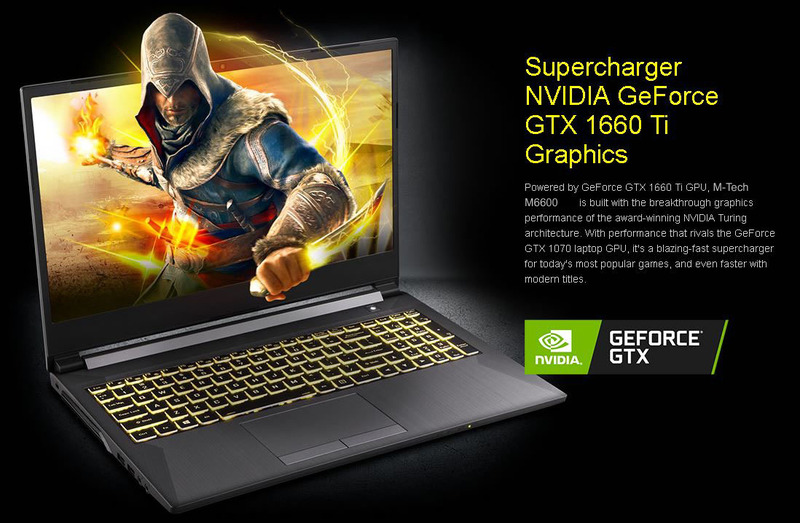 Maybe you want to game but you're not sure, then look at the 1050Ti GTX. 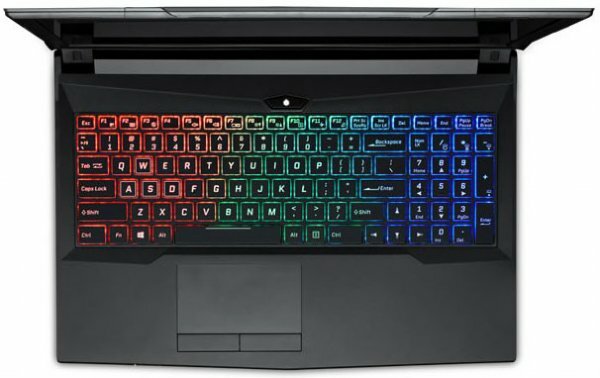 You get the point, Make this everything you need and nothing you don't.